Music City Code has opened their submission for speakers. If you are interested, please visit this link. 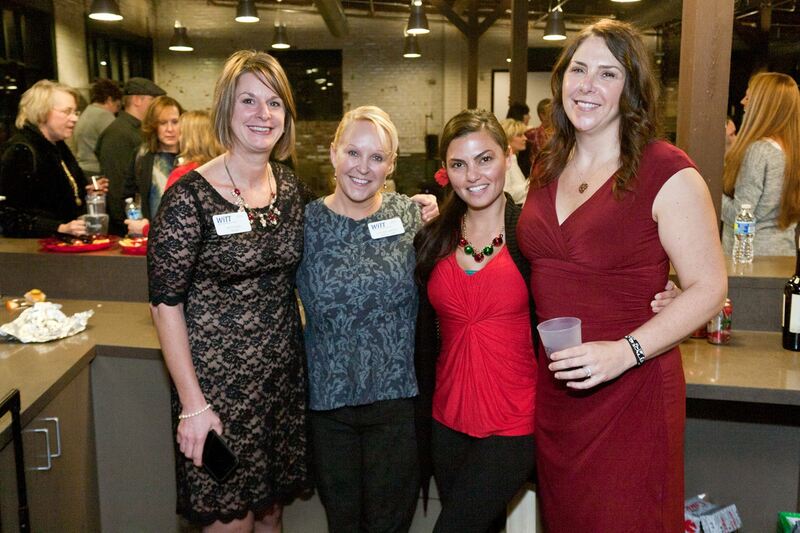 Another successful night of networking, learning and social time! Thank you to ISC2 for partnering with WiTT for a special Cyber Crime talk by FBI agent Scott E. Augenbaum and his partner. Thank you to Baker Donelson and UL for sponsorship. We also celebrated all of our Corporate Sponsors. It was a night of celebration. Visit our Facebook page for more pictures. Congratulations to the recipients of the TWISTER scholarships! These ladies really stood out in their pursuit of STEM related fields and exceeding in the criteria for this scholarship. Find out more about TWISTER! Jobs and careers in STEM are well-paying and rewarding, yet women continue to be underrepresented in the science, technology, engineering, and math workforce. 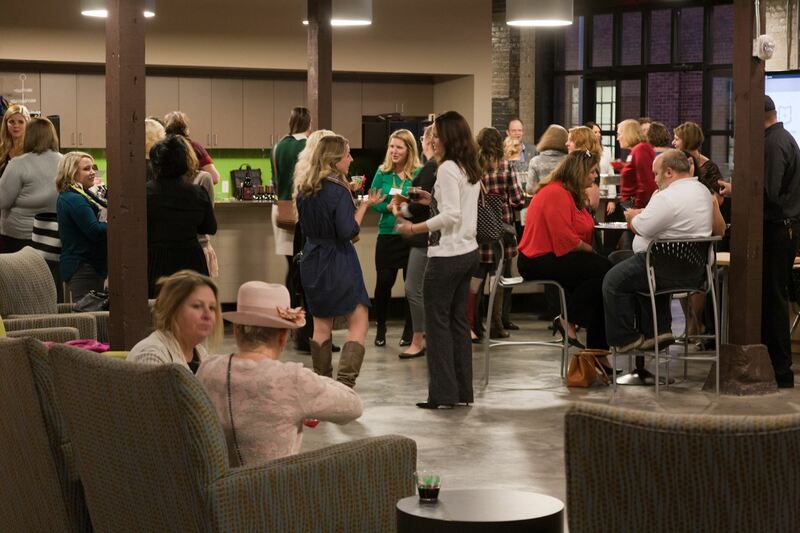 Women in Technology in Tennessee, Adventure Science Center, Asurion and a number of other local organizations want to ensure that young women are ready to step into the nearly 1 million new STEM jobs that will be available across the country by 2022. One part of their effort is TWISTER, a day-long seminar (held at Adventure Science Center on Saturday, Feb. 13) that pairs high school girls with women who have achieved success in STEM fields. Asurion and WiTT are awarding two college scholarships at the event. The application deadline has been extended until Feb. 3. 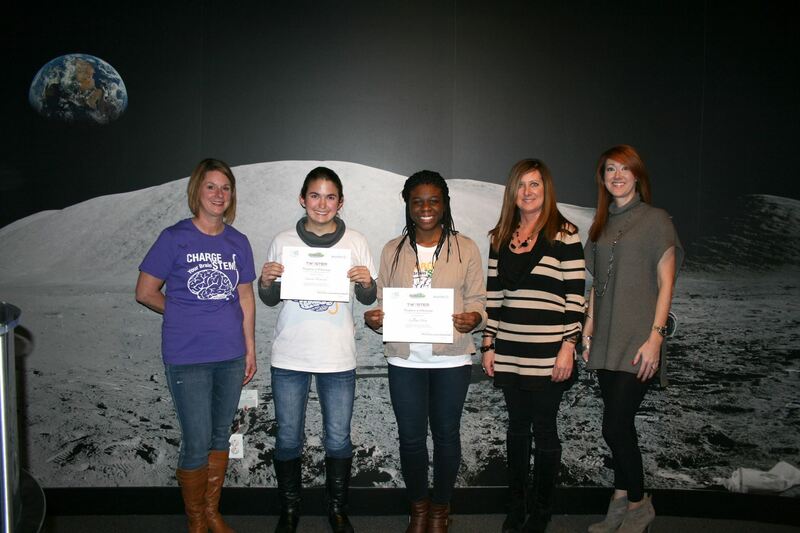 Fun Happenings: Two scholarships are awarded to graduating seniors from Women in Technology of Tennessee (WiTT) – $5,000 first place and $1,000 second place. Beyond sponsorship and presenters, volunteers are a very important of the day. Volunteers are needed to be presentation assistants, assist with set-up/clean-up, registration help, and general event duties. There are two (2) volunteer shifts 7:30am-12pm and 12pm-4pm. Conference still needs 8-10 presenters and up to 20 volunteers. Please pass along the sign up info to all of your contacts. The following are links to the: TWISTER Volunteer Form, TWISTER Presenter Application, and TWISTER Website. Is your desk covered in stickie notes, notebooks, receipts, business cards, and other random paper? Are you ready to get it all under control? Join Sara Skillen, founder of SkillSet Organizing and Evernote Business Certified Consultant, for an informative workshop on using Evernote to enhance paper organization, content curation, and collaboration. This event is perfect for professionals, entrepreneurs, business owners, parents - anyone who needs to track, store, and organize lots of notes and information. Bring your charged laptop (smartphones and tablets welcome too), and get ready to learn the almost limitless options for streamlining paperwork and information collection. *NOTE - attendees will need to obtain a guest pass at the kiosk at the front desk. Merrol Hyde Robotics Team places 1st in Robotics Competition! Merrol Hyde Robotics team placed first in the Robotics competition at Auburn University the first weekend in December! They competed against 56 teams from 5 states and their ability to engineer and drive the Robot placed them in the top of all of those other schools doing the exact same competition. Thank you for supporting these young ladies. They are our future!